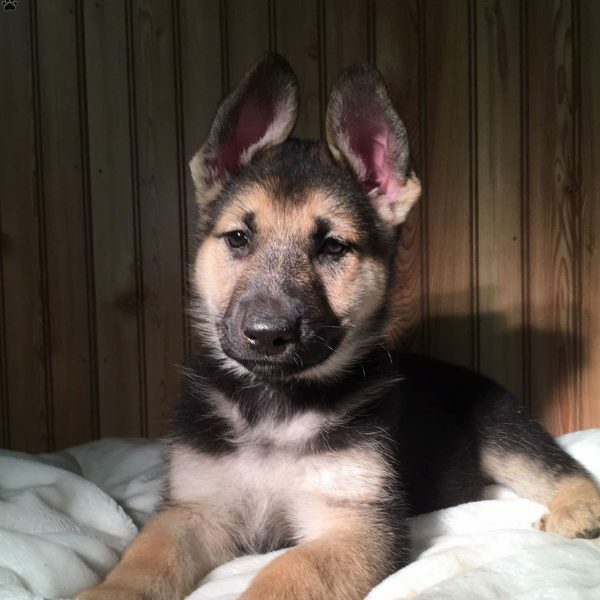 Say hello to Goldie an affectionate German Shepherd puppy with a lively spirit. This angelic pup is vet checked and up to date on shots and wormer. Goldie can be registered with the ACA and comes with a health guarantee provided by the breeder. 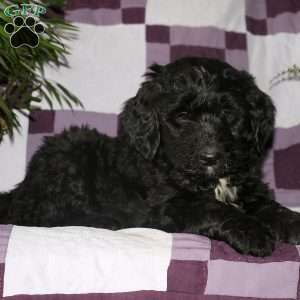 This lovable pup is family raised with children and would make the perfect addition to anyone’s family. To find out more about Goldie, please contact Paul today! 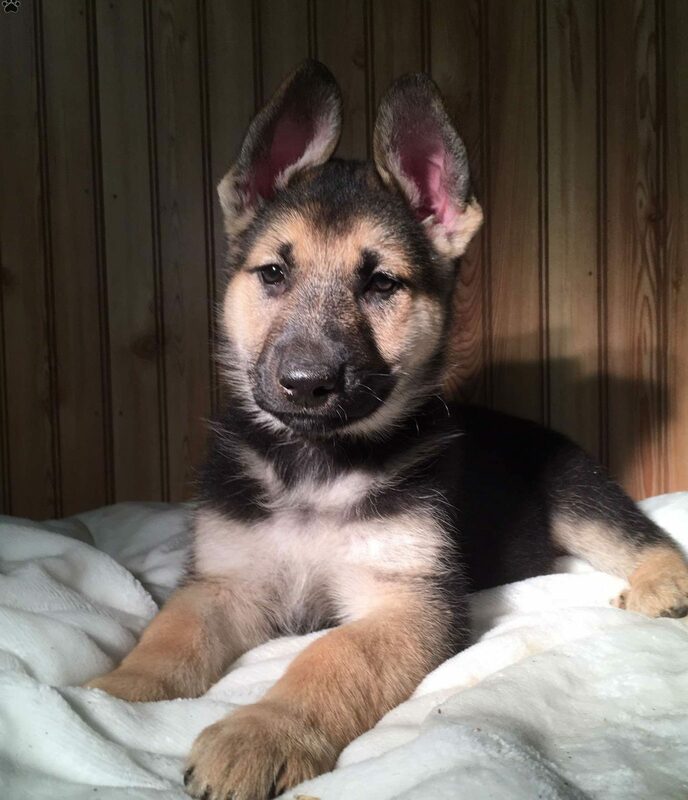 Paul Neer is a breeder located in Belleville, Pa who currently has a cute litter of German Shepherd puppies. These darling pups are vet checked and up to date on shots and wormer. 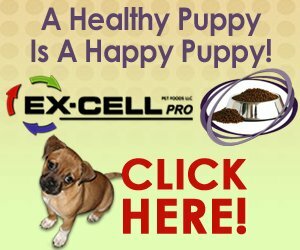 These happy pups can be registered with the ACA and comes with a health guarantee provided by the breeder. To find out more about these fun pups, please contact Paul today!